Ozomotli’s Raul Pacheco teams up with Devotchka’s Shawn King to tell stories of courage and hope in Los Dreamers at BMI’s Gibson Guitar Showcase. Review: My great grandfather was a “dreamer”. An Irish child plopped down in hostile Oklahoma, he had to make his way in the land of opportunity. He did with hard work and determination to succeed first in farming and then in oil and the nation is the beneficiary of his dream. But he had an advantage that today’s Dreamers from Mexico and its southern neighbors don’t have – he did not have to fight being labeled “illegal” and deported. Almost 1.5 million Dreamers live in the United States – educated, hard-working, many very successful like former New York Times writer Jose Antonio Vargas - and they all have stories. Ozomotli guitarist and composer Raul Pacheco and Devotchka drummer/keyboard player Shawn King have teamed up to tell some of those stories in a new band project, Los Dreamers, and an album by the same name.. BMI’s Latin Music Director Krystina DeLuna showcased them to LA Tuesday night at the Gibson Guitar theater in Beverly Hills. Visibly enjoying the top end guitar he was playing for the evening in the headquarters of top end guitars, Raul created a delicate rock rainbow that underlay Gameros’ smooth crooning as she sang the story of espalda – the backs that carries the burdens. Propelled by Chris Lovejoy’s drumming and Brian Akino Martinez’s base playing and King’s keyboard, the band moved like a single entity although Lovejoy and Martinez were recruited for that evening. Pacheco shifted mood and rhythm in “La Beastia” after explaining that the “The Beast” is the train many immigrants ride – some to their death – to transit Mexico in an effort to reach the US border. The live version moved faster than the album rendition, and featured Raul’s playfulness with the guitar and pedal box but lacked the English rap on the CD. Through it all, Gameros’ voice gave an urgency that transcended language. Pacheco took a breath before introducing “Alejandra”, based on the story of Alejandra Cardona, brought to Denver from Zacatecas Mexico when she was four years old and who worked and fought for her success even after being shot in the Aurora Theater Massacre. er story was told in the play (see interview) and on the EP with addictive hooks and inspiring lyrics. The live performance was shorn of the electronic accents but hit home with its raw power. Los Dreamers wrapped the music set in a lively version of Mi Jardin, with Gameros really letting loose and the whole band practically shaking the building. 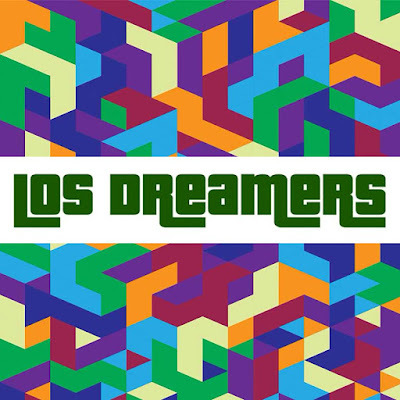 Los Dreamers, the band, was started by a chance meeting of Pacheco and King after a show in Denver. The album developed organically around Dreaming Sin Fronteras when the music advocacy group RPM connected King to it. Other musicians joined the album effort, including featured singers like La Santa Cecilia's La Marisoul and Luz Elena Mendoza, the extraordinary vocalist from Y La Bamba. The album itself was recorded in eight different cities, including Mexico City and the songs all tell the story of young people finding their way through the limbo of being a Dreamer. 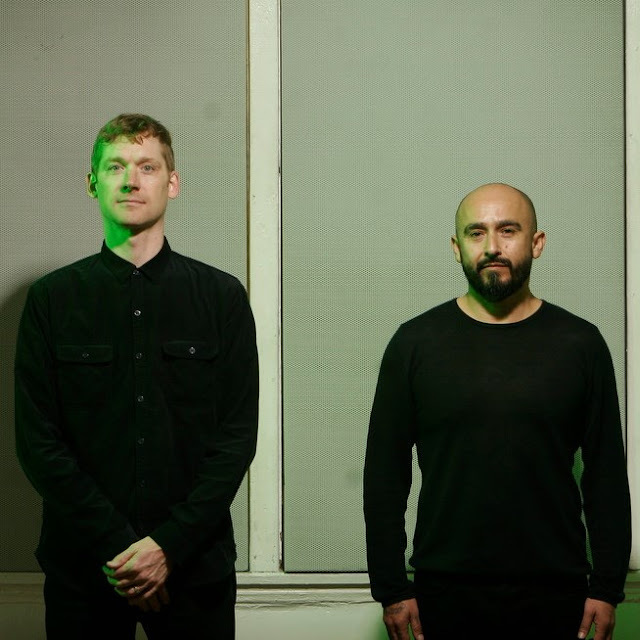 Pacheco promised more live performances and another album, both of which would be very welcome. Given the white-hot issue of immigration in the Presidential primaries, and very likely into the election next fall, Los Dreamers, and Los Dreamers will have legs and continue to add a powerful musical voice to the growing demand that today’s Dreamers will have the same opportunity to build their America that my great grandfather did.